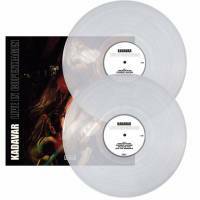 2018 UK limited edition 12-track 140gr GREEN vinyl 2LP set, gatefold cover. On BACK ON BLACK label. Catalogue No: RCV214LP. Barcode: 803343157994. 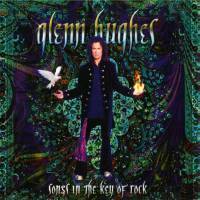 "Songs in the Key of Rock" is a studio album by former Deep Purple, Black Sabbath and Trapeze vocalist/ bassist Glenn Hughes. It was his ninth solo studio album and was released in 2003. 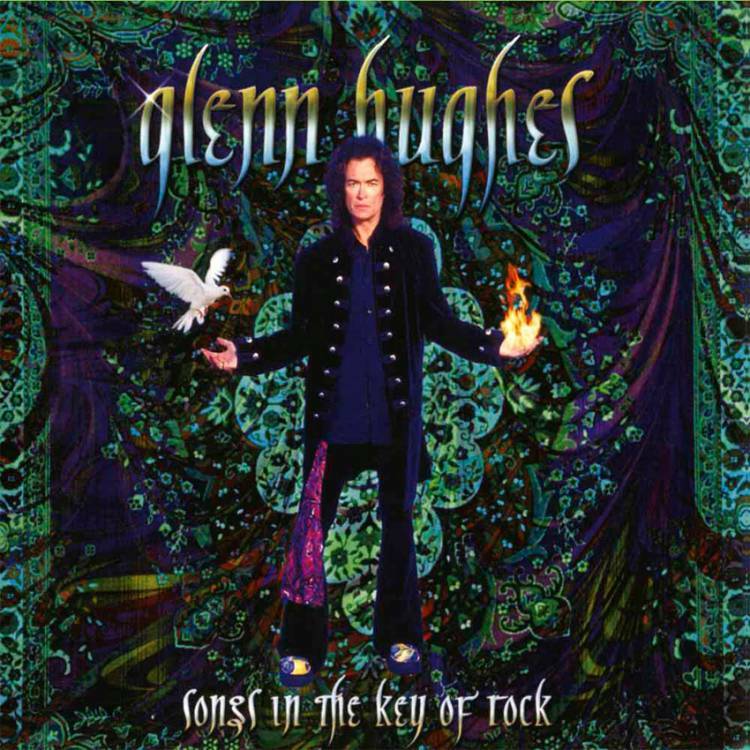 Songs in the Key of Rock, named after Stevie Wonder's Songs in the Key of Life, was written in a ‘seventies vintage frame of mind’, according to Hughes. Although the album features moments of funk, it is predominantly seventies-style hard rock.